We are still putting the list of white wines together. Please see the Champagnes or Reds or check back in the next few days for a full list of white wines. 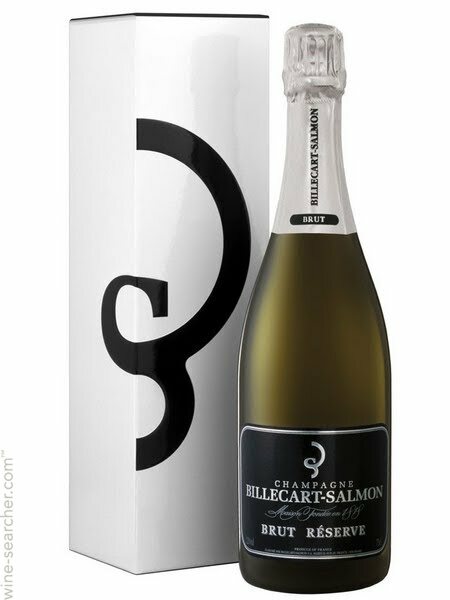 Billecart - Salmon NV - $80 Billecart is renowned for its purity of fruit and fine, elegant structure. 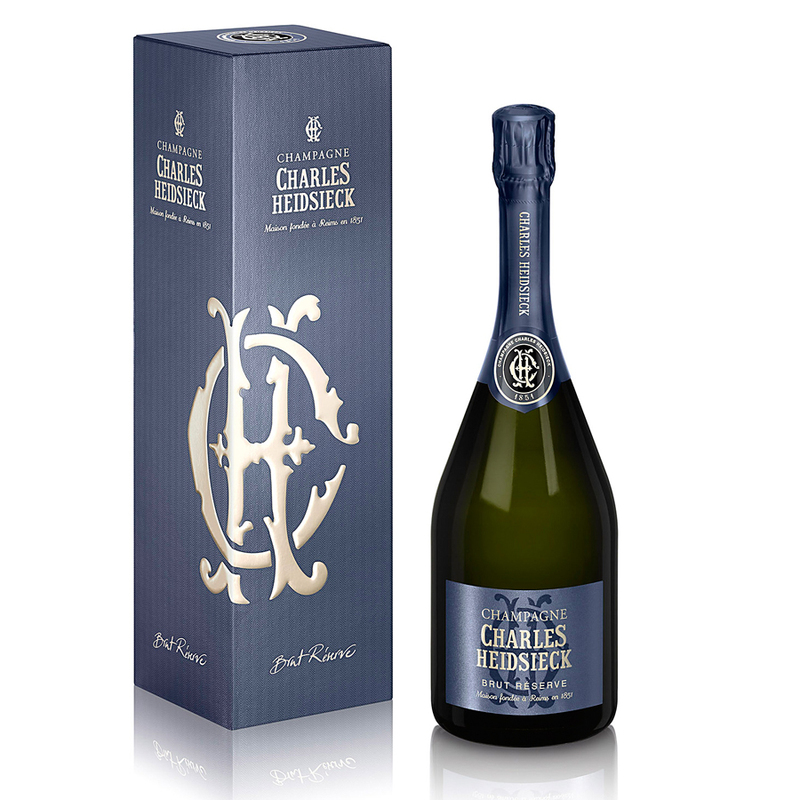 Charles Heidsieck Vintage 2000 $160 - An amazing wine from an amazing vintage in the Champagne region. Perrier Jouet Belle Epoque $220 A BEAUTIFUL CHAMPAGNE WITHIN A BEAUTIFUL handpainted BOTTLe. elegant rather than powerful. 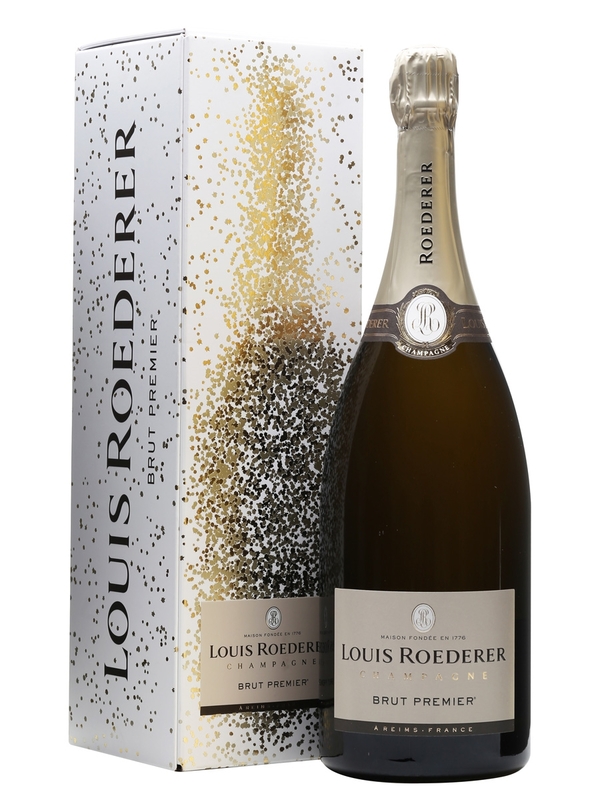 Louis Roederer NV $70 A deliciously rich Champagne with distinct nutty and yeasty notes. 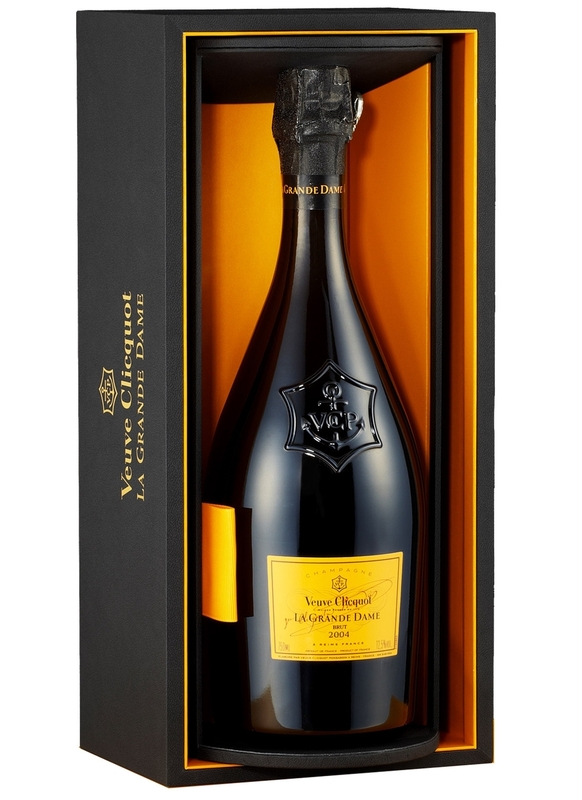 Veuve La Grande Dame - $250 the top wine from Veuve Cliquot. A true classic for the ages. Ruinart Rose - $115 Intense, fruity and aromatic with a lovely pale pink colour. The house champagne of buckingham palace. 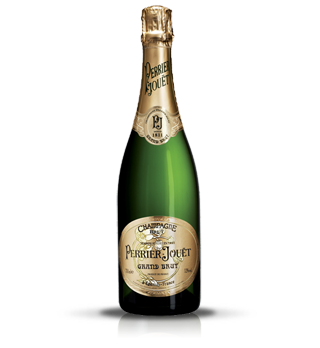 Perrier Jouet NV $70 A lovely clean and fresh champagne. 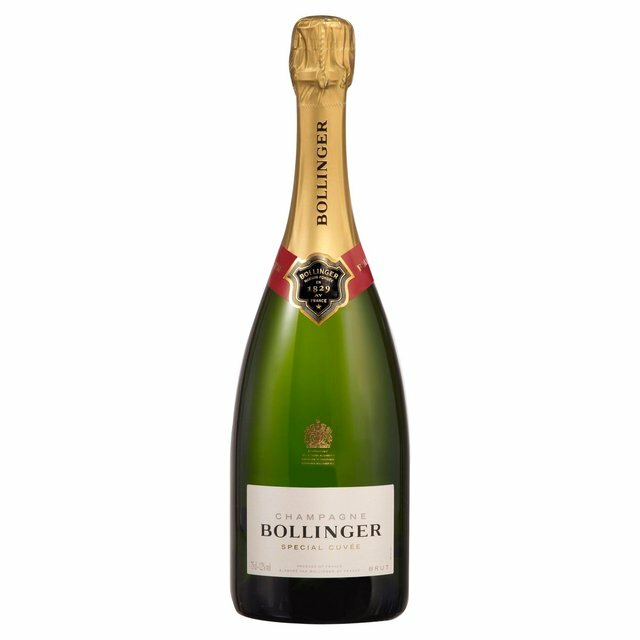 Bollinger Special Cuvee $75 Bollinger is unquestionable one of the finest of all french champagnes. GH Mumm Vintage 2006 - $85 a rich and generous wine but fine as well.